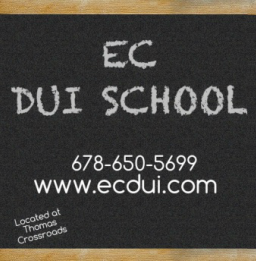 Serving Coweta & Fayette Counties. Located within 5 minutes of Newnan and Peachtree City. 20 + Years of trusted business experience in our hometown.